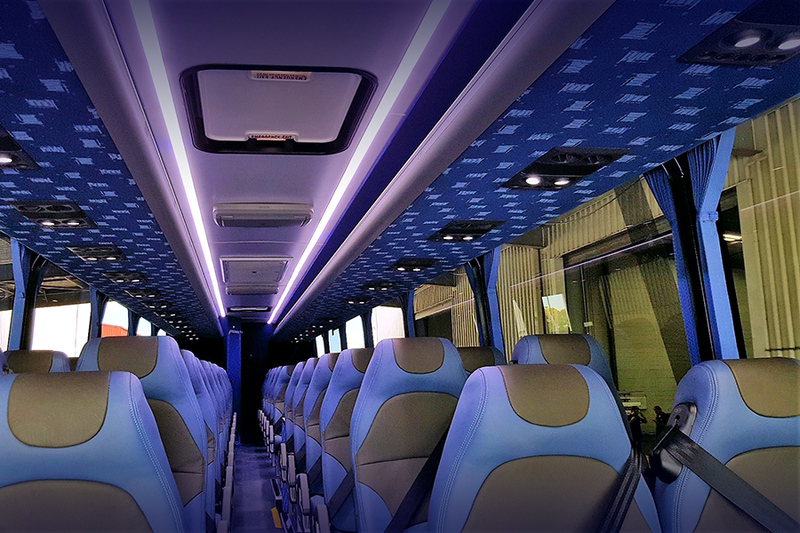 Coach and Bus design for discerning drivers. 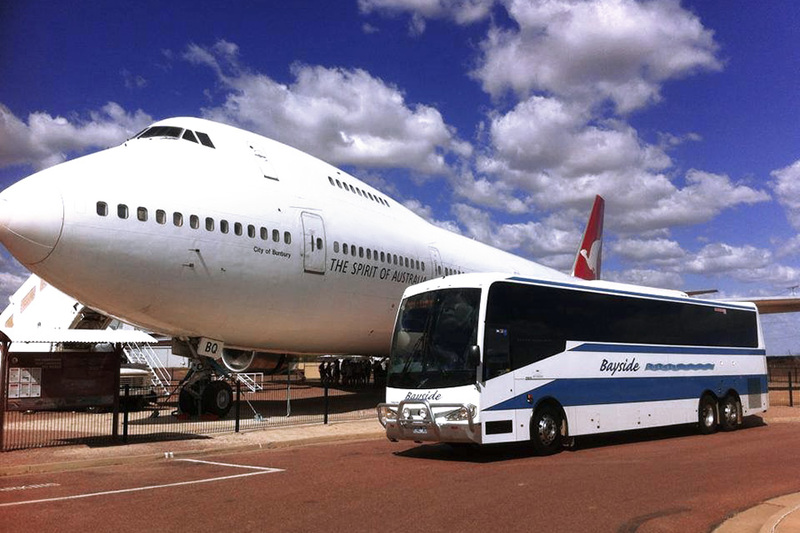 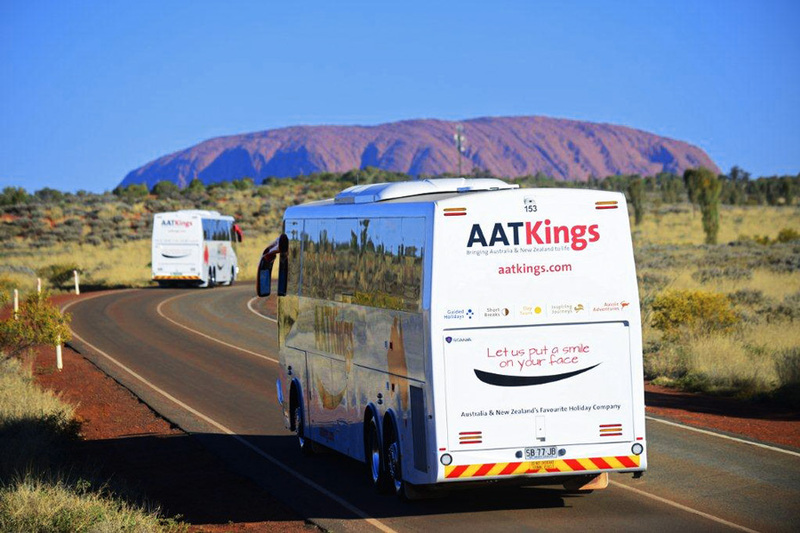 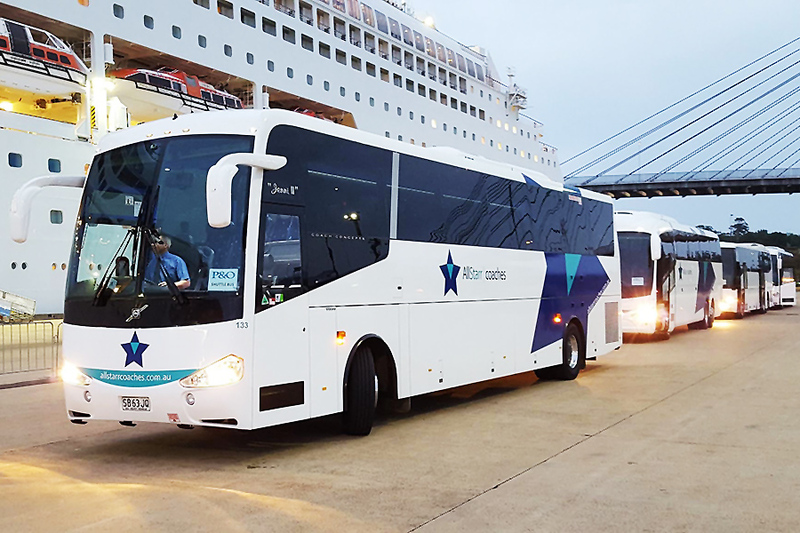 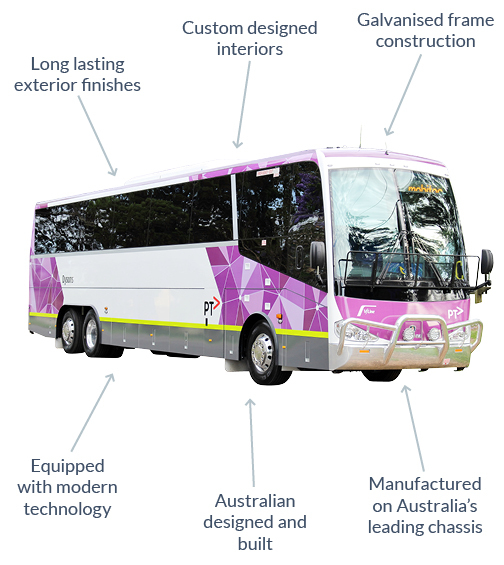 Coach Concepts was established in 2004 and has grown to be one of Australia’s leading bus and coach builders. 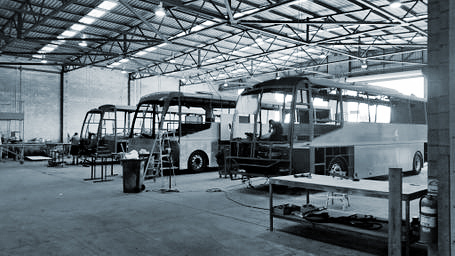 We love what we do but more than that we enjoy the relationships that we have created with our longstanding customers. 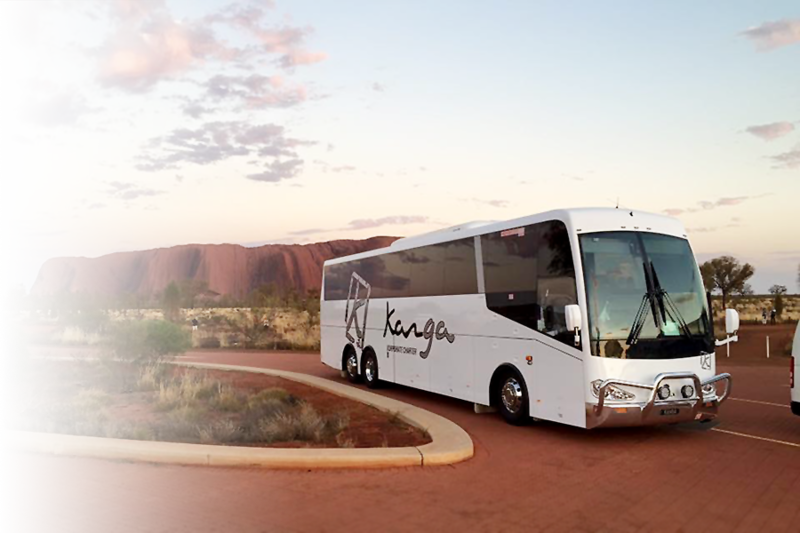 Here at Coach Concepts we are dedicated in providing the best quality Australian built vehicles. 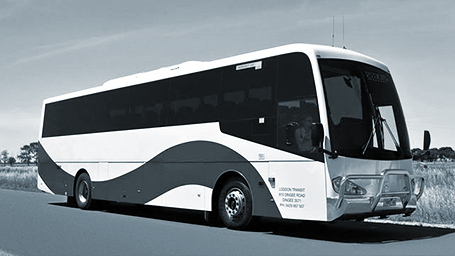 We have proven reliability not only in our product but also in our high level of service and communication with our customers. 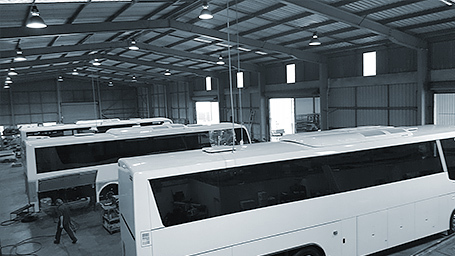 With over 30 years experience in the coach industry, we are a highly productive team that wants to build the best and most exclusive vehicles available on the market today.